Emerald Bay is located on a privately-owned resort island that is off Malaysia’s west coast. 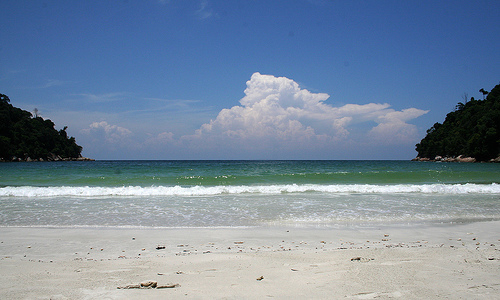 This beach is the shape of a crescent, and the soft, golden sand is met by clear, blue-green water. Most of the nature around the island is unspoiled; the best times to go to this resort are from January through May. Tioman Island has grown into a hot spot throughout the years, but nevertheless still has a great amount of unspoiled nature. Along with the beautiful beaches, there is also a tropical jungle packed with interesting wildlife, as well as scenic streams and waterfalls. Those who prefer to go under the waves will be pleased with the diversity of different corals and sea life. 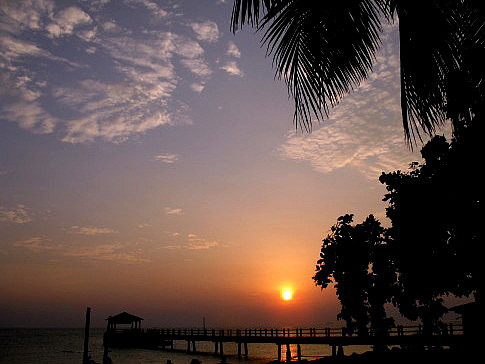 Tioman Island is situated about 32 kilometers away from the east coast of Malaysia. All sorts of people go to visit Tioman Island, from families to scuba divers to back packers. Redang Island is the main island of the Redang archipelago, which is in the northeast of Malaysia. A few resorts are located here, but most of the land is undeveloped. 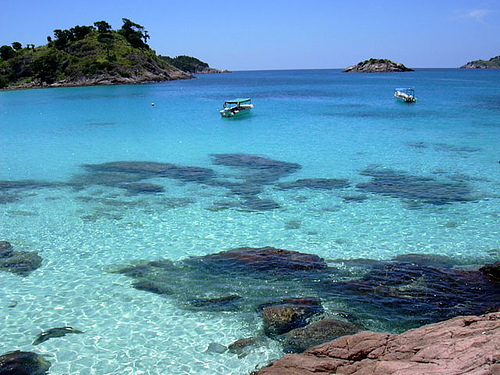 Visitors can enjoy a high abundance of pleasant nature, from the comfortable blue green water to the soft, white sand. Scuba divers and snorkelers will certainly be pleased with the opportunities in this area’s water. Not many Malaysians actually live on Redang Island. 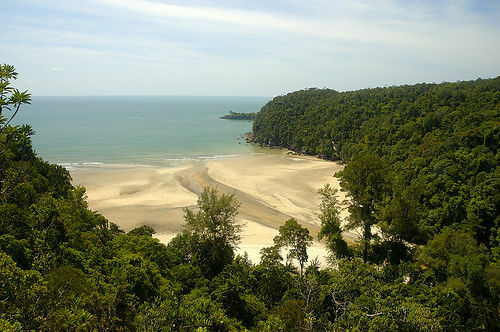 Similajau National Park is located in Sarawak, which is on the island of Borneo. This particular park has a 30-kilometer stretch of beach with white and golden sands. Turtle Beach and Golden Beach both require permits to enter, but have some spectacular wildlife to witness. Away from the beach are stunning cliffs and jungle lands. Some animals that exist throughout this park include wild boars, crocodiles, turtles and gibbons. 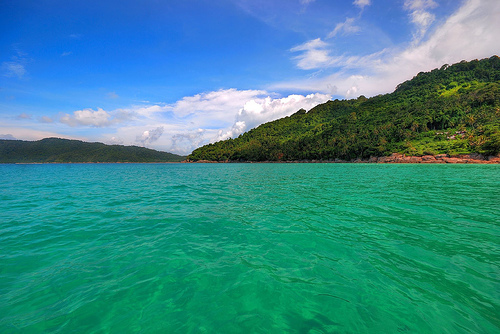 The Perhentian Islands exist to the north of Redang, off of Malaysia’s east coast. The two main islands are Perhentian Besar and Perhentian Kecil; there are also a few small, uninhabited islands around Kecil. These islands have beautiful beaches with white sand. The surrounding turquoise waters are quite impressive, and many people stop here to go snorkeling and scuba diving.